Recently, a YouTube video comparing the two songs surfaced, leading to accusations of how Lady Gaga was plagiarizing SNSD. 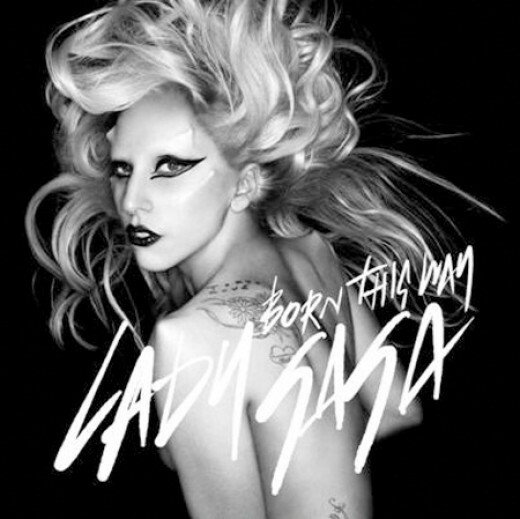 “Born This Way” is a track from Lady Gaga’s February release, while “Be Happy” is a 2010 track from SNSD’s second album. This entry was posted on March 12, 2011 by heedina. It was filed under Girl Band, News, Solo and was tagged with Girls Generation, Lady Gaga, SNSD.